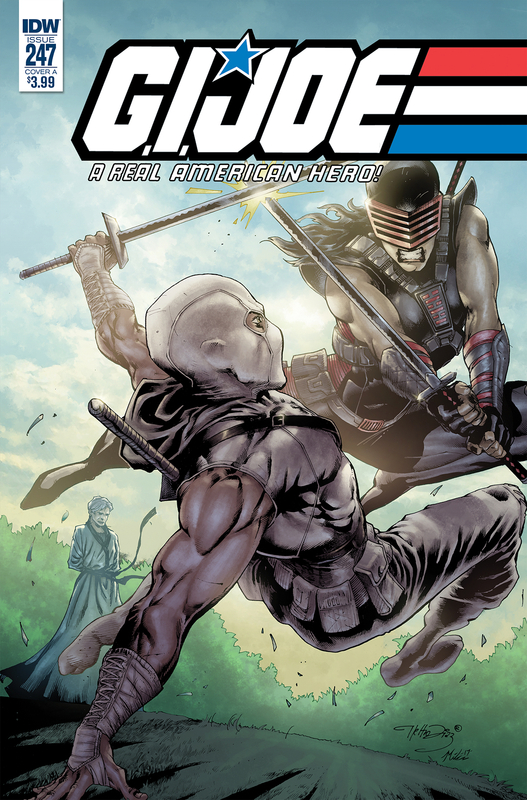 “Dawn of the Arashikage,” Part Two! Opposing forces threaten to tear Dawn Moreno apart at the seams as she fights her own internal battle for control of her mind. 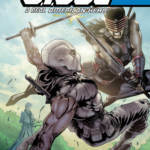 Whose memories will win out in the end-her own… or Snake-Eyes’? 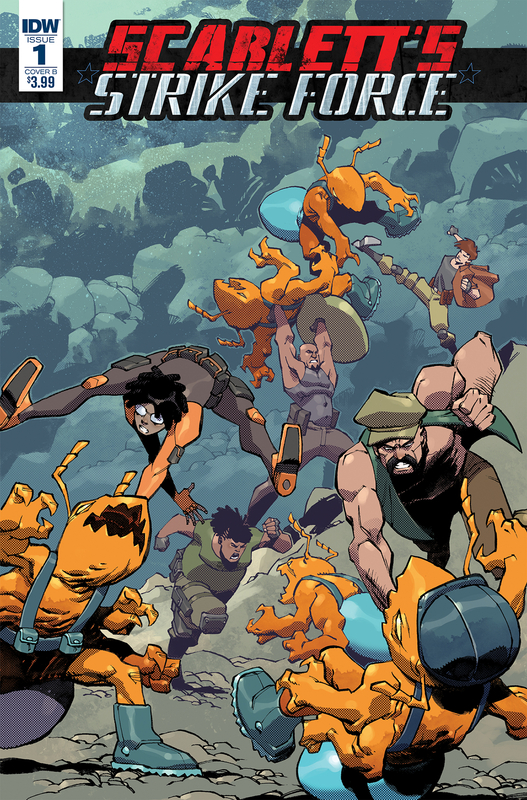 They’ve fought back invasions from home and afar-now, they’re back on Earth, and ready to take on the wildest, weirdest threats out there! It’s Scarlett’s G.I. Joe team, the Strike Force, against a brand-new Cobra Commander, a revitalized Cobra, and everyone else trying to conquer Earth… or destroy it! Aubrey Sitterson (G.I. Joe, Street Fighter x G.I. Joe) is joined by superstar artist Nelson Daniel (Clue, Dungeons & Dragons) in The Best Action Comic Ever! Featuring all-stars of the Hasbro line as M.A.S.K. 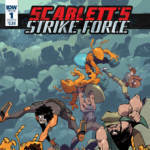 : Mobile Armored Strike Kommand and the Transformers join G.I. Joe in the fight against Cobra! The Hasbro shared cinematic universe presents, from the creators of Battleship: ARMY ANTS. It was only when you guys mentioned that I remembered the old Hasbro toyline. No wonder those creatures looked familiar. Haha, it's an awfulness contest. Oh man, I'd forgotten all about the Army Ants. Someone gave me a pack of those once when I was a kid. I can't believe they are trying to shoehorn them back into this whole crossover. 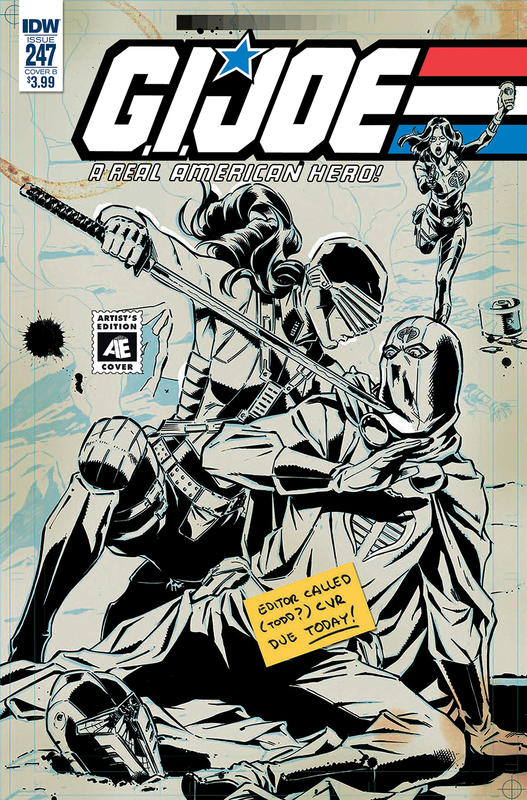 Snake eyes is a woman and the Joes are fighting the Army Ants...both ideas sound like an absolute riot, I loved Transformers vs. GI Joe, but can we get a smidge more realistic? Not much, just turn the crazy dial back from 11 to a solid 9.5. The crazy dial scales with the industry as a whole. Right now, it's all on 11 and they're looking for a way to push it into the triple-digits. I personally would love to see this all get shitcanned. Sorry, Snake Eyes' name is [CLASSIFIED] and he's male, bald, and somewhat fugly. Stop changing things just to create a buzz. 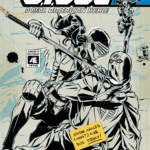 GI Joe comics are dead. So IDW didn't can Sitterson? They just doubled down on stupid.